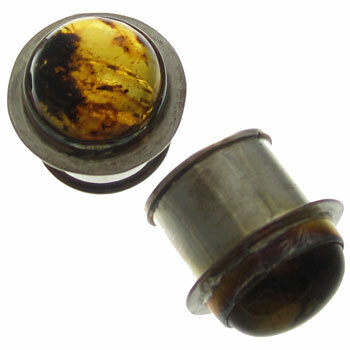 Amber Body Jewelry is a cool option if your looking for something different. 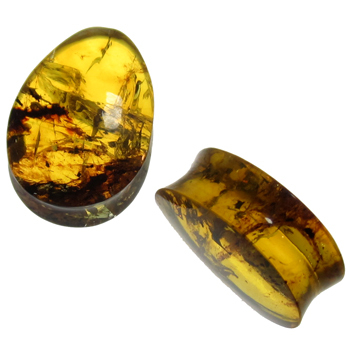 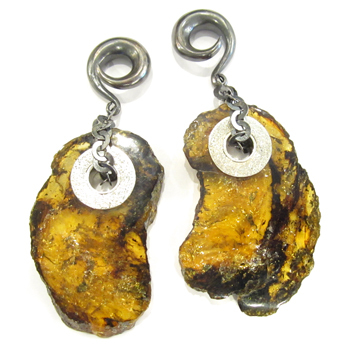 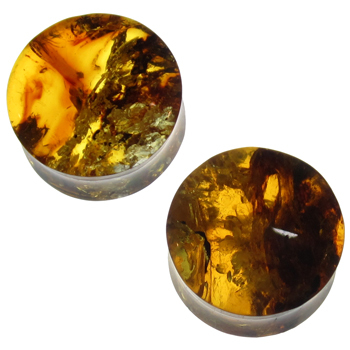 There are several shades of amber and the designs are very unique, so no two pieces will look the exact same. 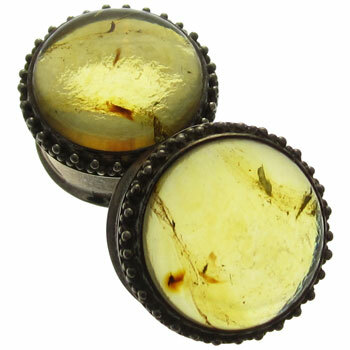 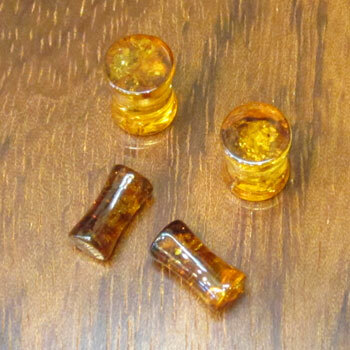 We have a few different options if you're looking for Amber Body Jewelry including Amber Plugs and Amber Weights.